The Caledonia Ramblers are hosting a snowshoe along the east end of Driscoll Ridge (The Burn) on Sunday, April 1. The trip is rated strenuous, will take 6-8 hours and cover 7-10 kilometres. Meet at the city hall parking lot 10 minutes before the 8 a.m. departure time. 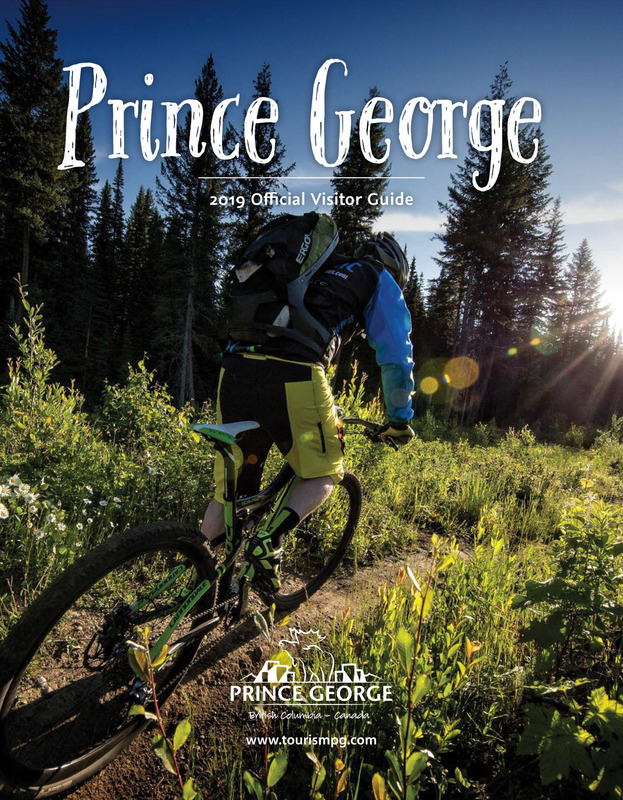 The trailhead is 115 kilometres east of Prince George and the carpool fee is $10. For more information, go to caledoniaramblers.ca. or email caledoniaramblers@yahoo.ca or call Nowell at 250-562-7485.